Helping companies Envision and Achieve a clear path to Project and Company wide goals and objectives. ﻿Sign up for our virtual Project Manager Advantage Workshop﻿ HERE. 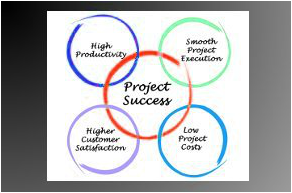 ﻿﻿Project Management and Process Improvement. ﻿Augment your management team or get ﻿T﻿﻿ips and Tricks from 20+ years of experience (Earn PDUs). 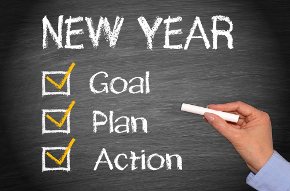 Did You Meet Your 2018 Goals? Let's kick off your 2019 Goals with Energy and Excitement. 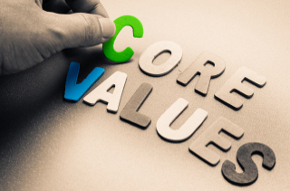 Core Values Are Not One Size Fits All. Discover yours to gain competitive advantage and employee happiness.